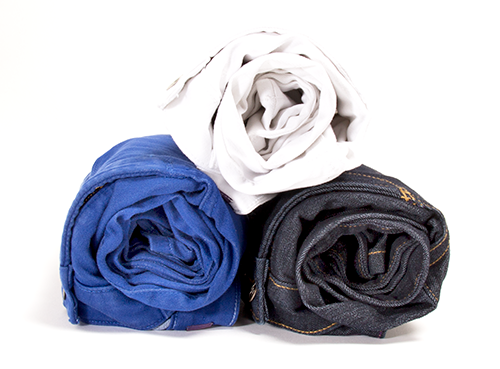 Women often complain of denim not fitting well, not complimenting the right areas or being too small in places. Letís face it: Shopping for jeans has never been easy, often times leaving women with a lack of self-esteem by the time they are finished shopping. Lisa Rudes Sandel was working with her father, George Rudes, at women’s sportswear maker St. Germain when she noticed this issue and decided to make a jean for women who were facing this struggle. 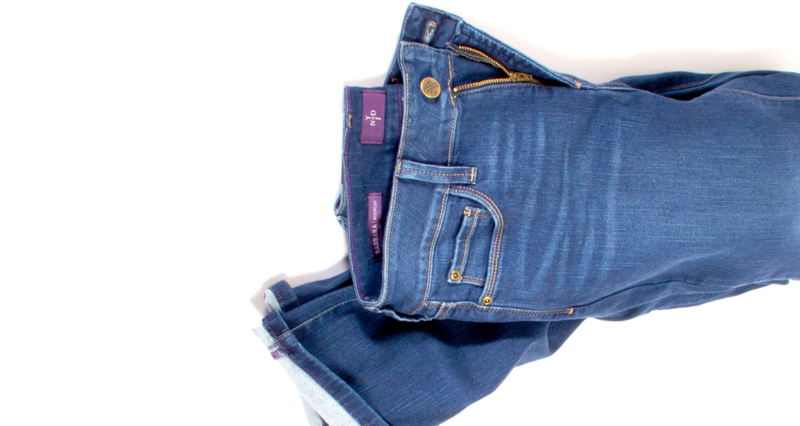 In 2004, Not Your Daughters Jeans (NYDJ) was launched, and a revolution in the fit and comfort of denim for women began. Ms. Sandelís goal was to create a denim line that would fit womenís bodies perfectly, helping them look and feel fabulous. 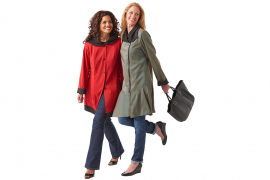 Only NYDJ has Lift TuckÆ Technology designed to slim from within and make you look and feel a size smaller. Each style features a patented criss-cross panel design inside to trim your stomach in front, with curve-contouring construction where you want it most. NYDJ technology works. Once you wear them, you will be hooked! No matter what your daily agenda has ahead of you, shopping for denim can be an enjoyable experience again. NYDJ technology has truly improved many womenís confidence. Available in a variety of washes and styles, you will be sure to find the perfect pair of denim that you can wear for all occasions. NYDJ has now expanded their collection to include dresses, tops and sportswear. Oh, and be sure to purchase one size down! Visit www.NYDJ.com or shop at your local retailer!